We are the first school of its kind in the country and world that educates and trains the next generation of philanthropy and nonprofit professionals, scholars, and philanthropists to fulfill your dreams of changing the world. Philanthropic studies is a major designed to educate socially responsive students in the emerging field of philanthropy and nonprofit organizations in the local, national, and international arena. We define philanthropy as voluntary action for the public good. Based in the liberal arts for adventurous learners, the leading curriculum explores the historical, philosophical and economic “whys” of giving and volunteering as well as the “how to” of working within nonprofit organizations. There are over 1.6 million nonprofits in the United States who need well-prepared leaders like you! Becoming the executive director of a nonprofit organization at age 15 taught me a lot about the nonprofit sector. 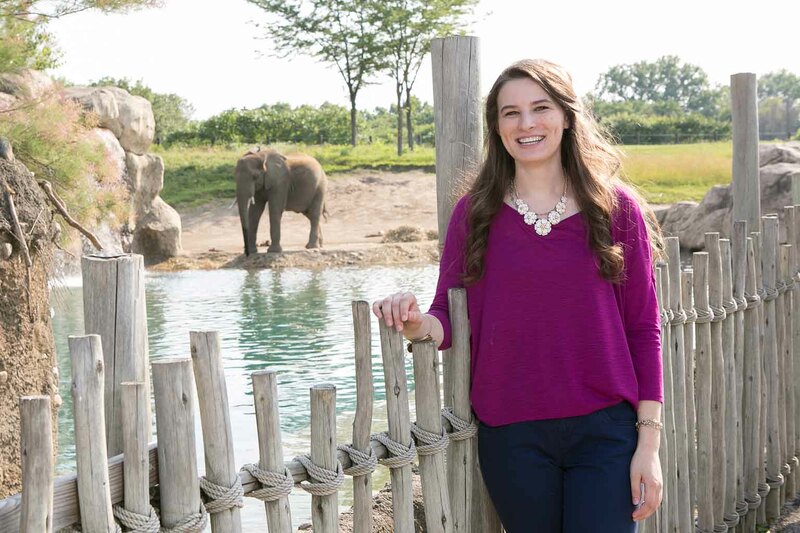 I have gained many management skills through that experience, but the bachelor’s program at the Indiana University Lilly Family School of Philanthropy is helping me further understand the history and values of the philanthropic sector. A degree in philanthropic studies provides opportunities to learn so many different things, and it also allows you to explore your passions at the same time. The courses offered by the school are anything but ordinary. Not only are the faculty in the school excited about philanthropy, but also there is a great diversity amongst them and throughout the students in the undergraduate program. 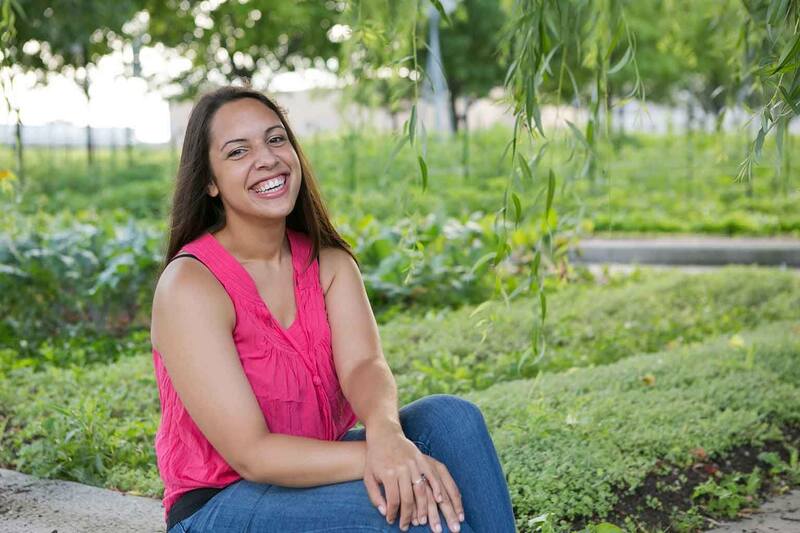 Finding and becoming a part of the Indiana University Lilly Family School of Philanthropy was simply fate for me. It is amazingly encouraging. I enjoy that professors challenge students to look at themselves and follow their passion to make a positive difference in the world. Upon graduation, I will use my experience and degree to work in the nonprofit sector with an organization that aids minorities. In addition, I plan to create a business plan and seek grants that will assist me in founding a community center. Using the tools I have gained at the Lilly Family School of Philanthropy, my dreams to create a center that services and provides a safe, welcoming space for local youth populations can be accomplished. 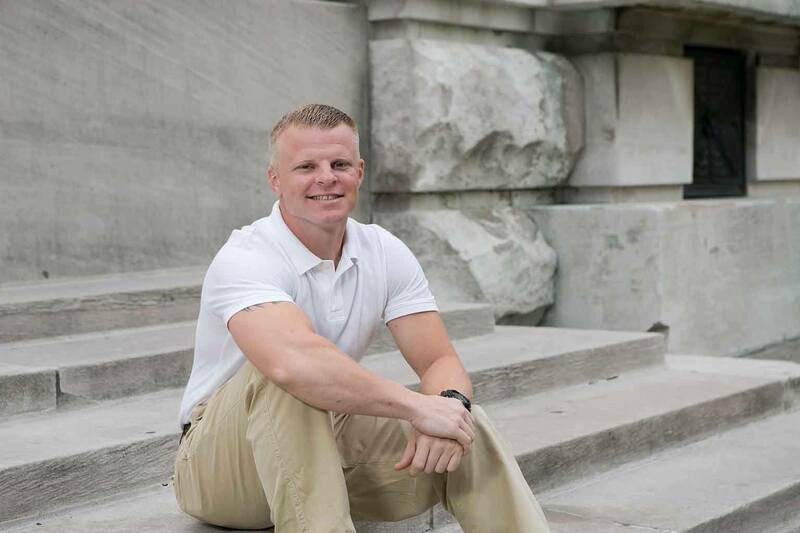 Being a soldier in the Army can be very demanding, and the Lilly Family School of Philanthropy allows me to continue my duties as a soldier and follow my dreams of education as well. This degree has allowed me to think outside the box as far as where I want to take my career. 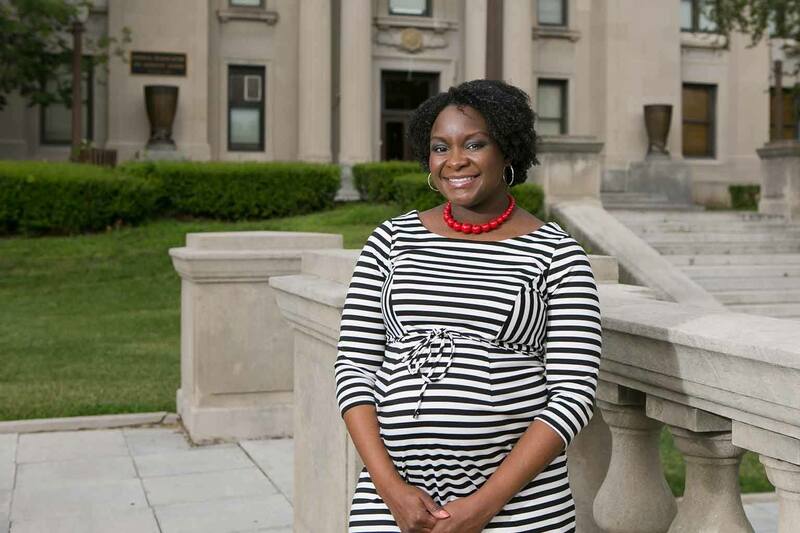 My interests include empowering women and children, and I plan to continue my studies here at IUPUI while affecting the lives of people in a positive way. I was incredibly excited to receive the Bepko Scholarship here at IUPUI. Its focus on community service has meshed well with my work in the Philanthropic Studies program, and it has and will continue to help add some practical experience to my academic work. 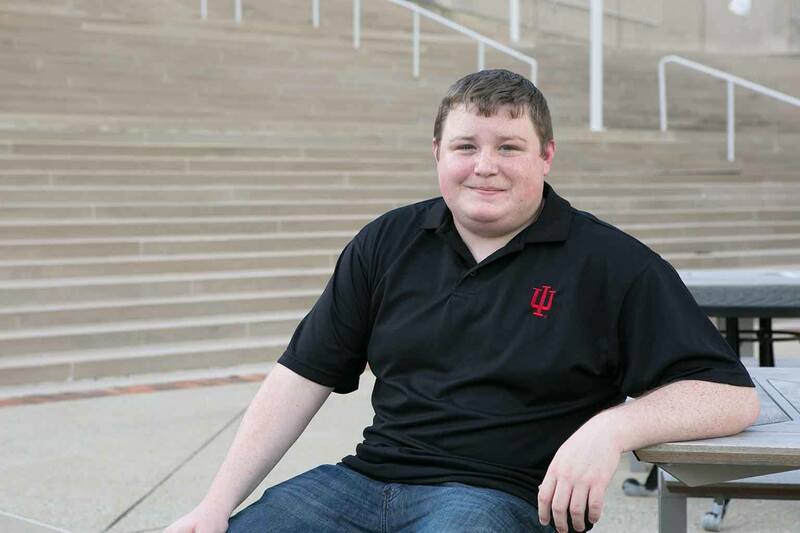 Being involved in IUPUI’s Honors College has been a wonderful part of both my academic and social experience. Living on the honors floor in my freshman dorm allowed me to meet many other students who share my commitment and a responsibility. Additionally, honors courses have allowed me to look deeper into philanthropy and share findings with my classmates. We all have our own journeys in life, and mine brought me back to school after many years of working various jobs and serving in the military. I felt like I was being called to give back, so the Lilly Family School of Philanthropy’s programs are a great fit for me. A life-changing experience led me to look at life through a different lens. It’s all about giving back to family and community, and this has drawn me to the philanthropic field. I find that I have strong connections with youth and want to be an advocate for philanthropy and education. Upon graduation, my goals are to bring together local nonprofits and community partners whose primary focus is on youth as well as to find innovative ideas and ways to promote and encourage positive change.